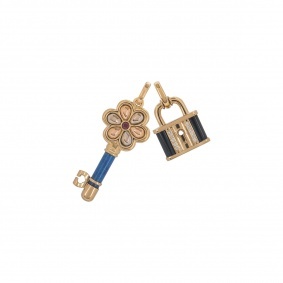 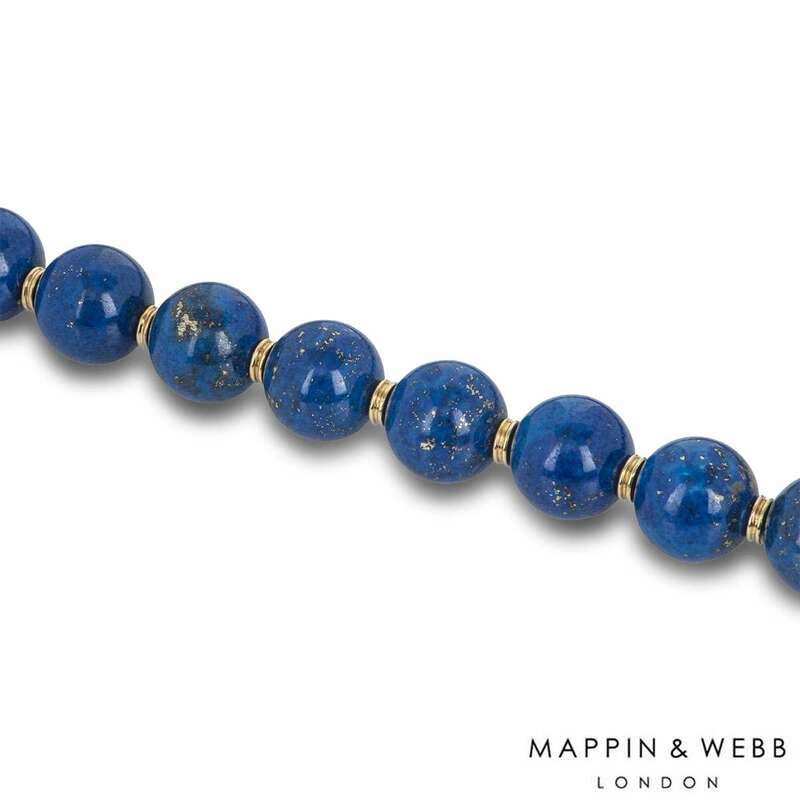 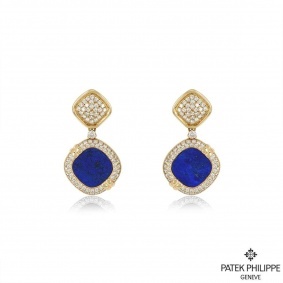 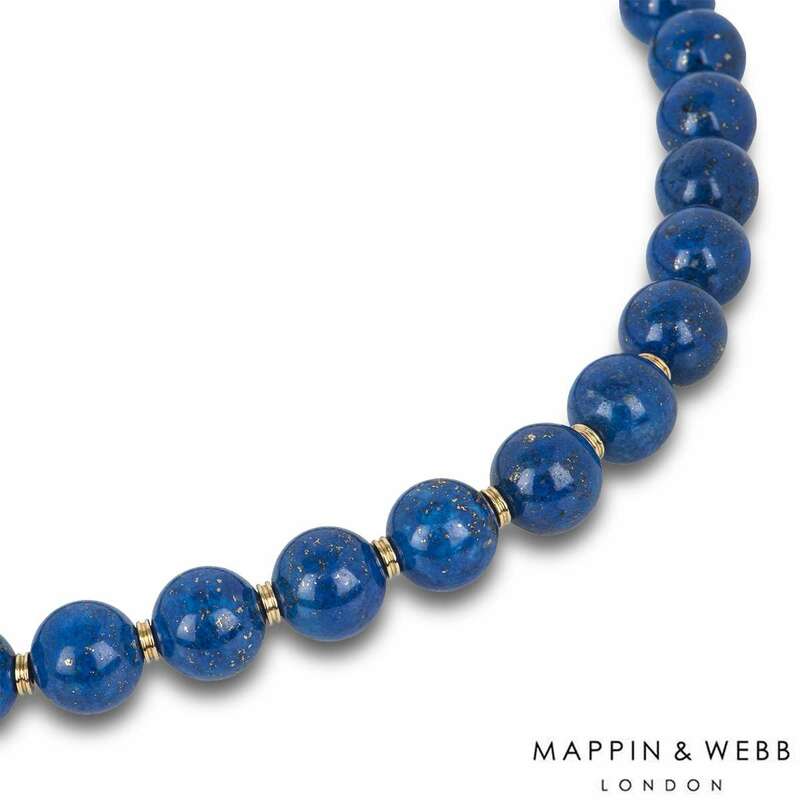 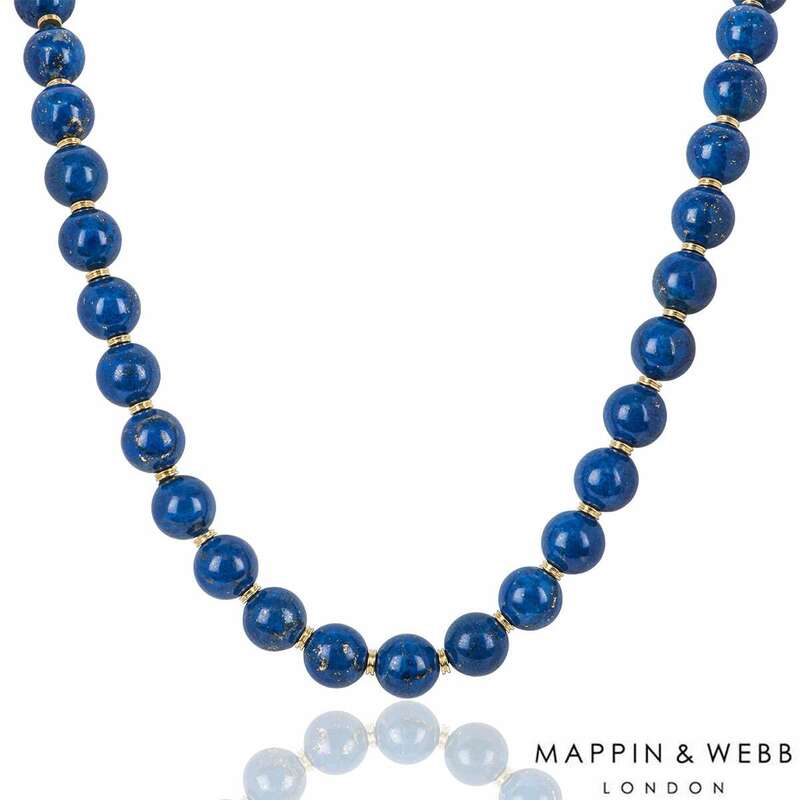 An 18k yellow gold 46 lapis ball set necklace by Mappin & Webb. 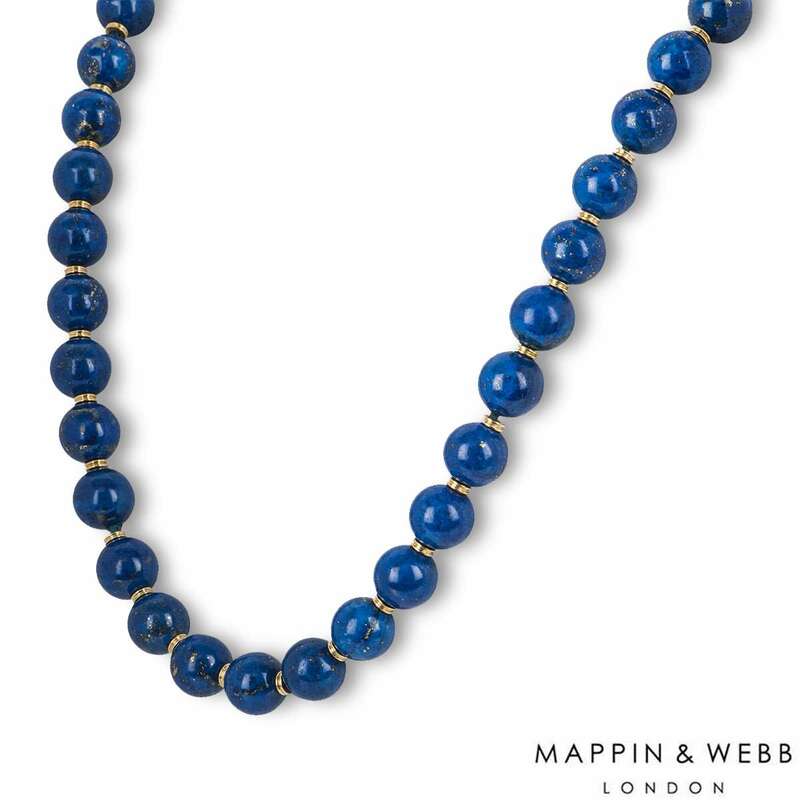 The necklace comprises of 46 lapis balls with yellow gold barrels in between each ball all joined together by a rope. 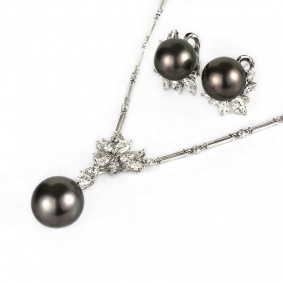 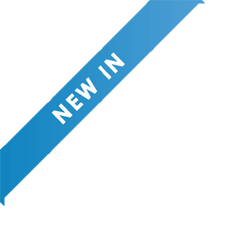 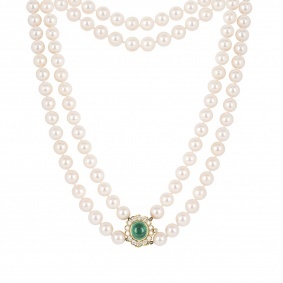 The necklace has a length of 15.50 inches and a gross weight of 301 grams. 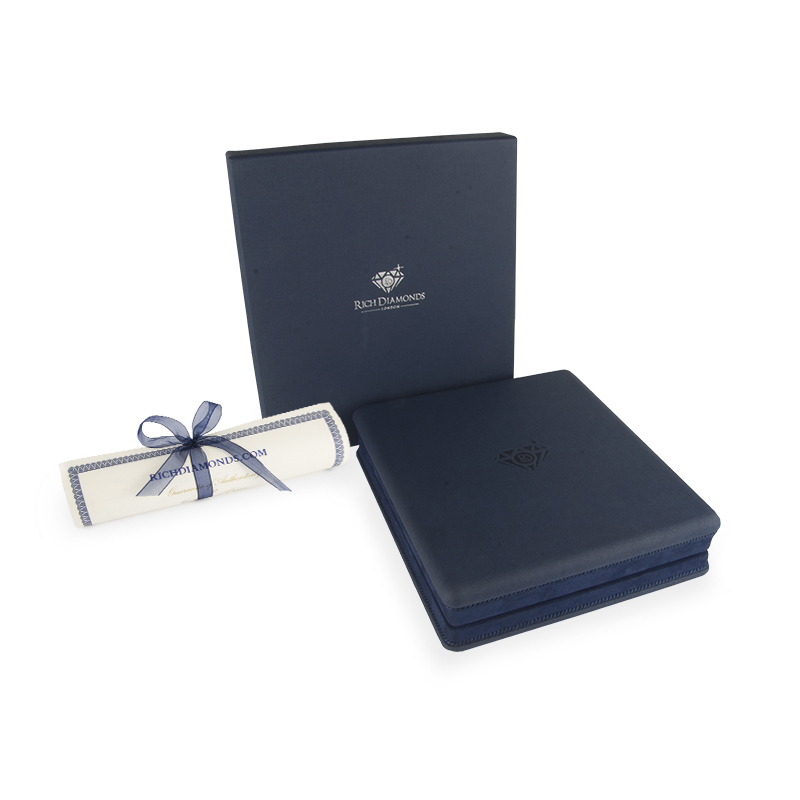 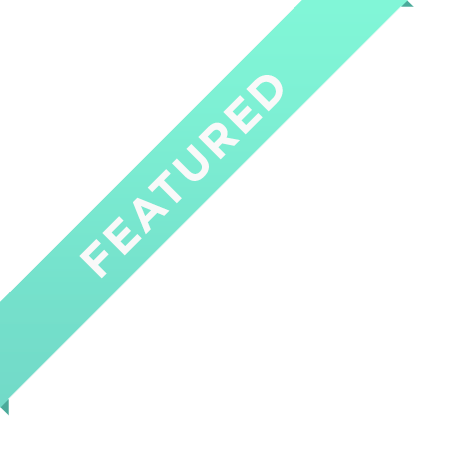 The necklace comes complete with a RichDiamonds presenation box and our own certificate of authenticity.